Heat Pumps | Integrated Solar Applications Corp.
What? 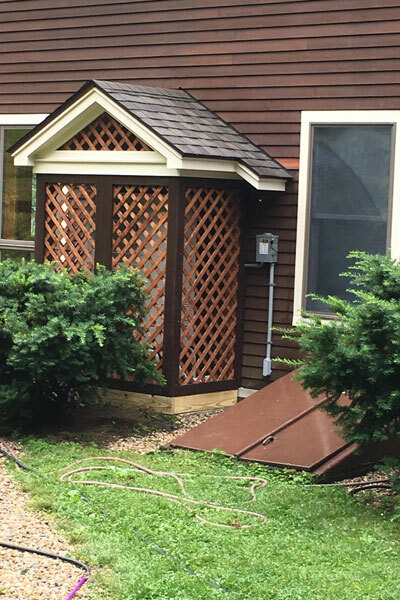 Heat pump (aka: mini split, cold climate heat pump, and hyper heat cold climate heat pump) systems transfer heat from one location (the outdoors) to another location (in your home/ building). 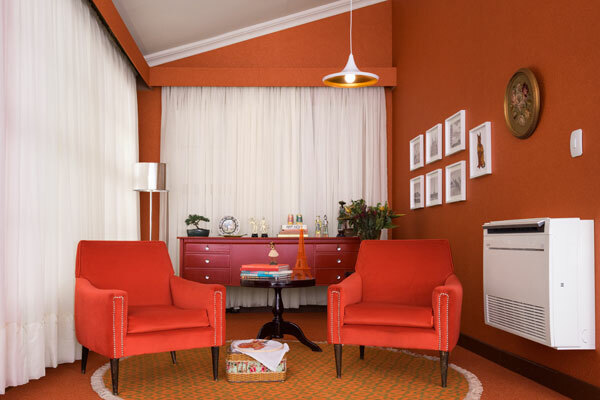 Heat pumps can provide heating during the colder seasons and cooling during the hotter seasons. How it Works? 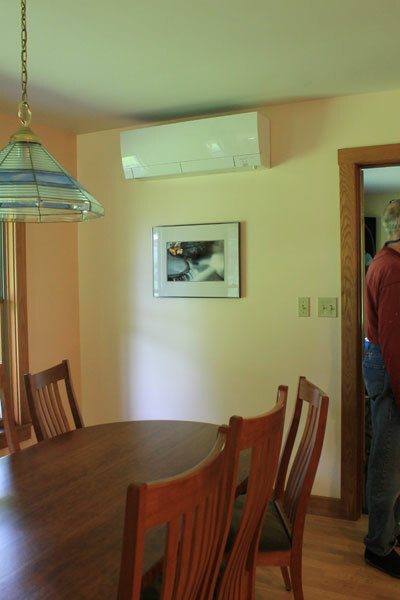 The heat pump works just like your refrigerator but in reverse. The coil compresses and expands refrigerant gas which increases or decreases the temperature of the gas. 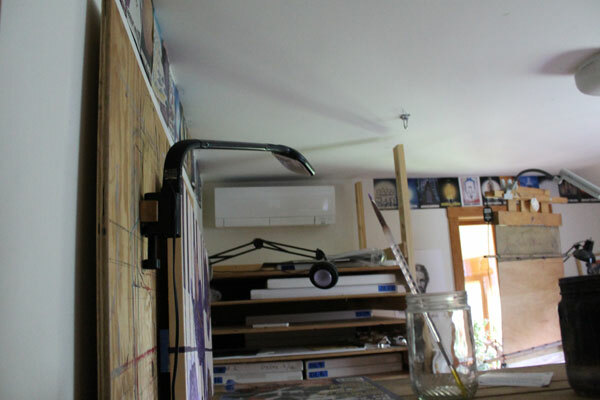 This process is quiet and efficient. Who? 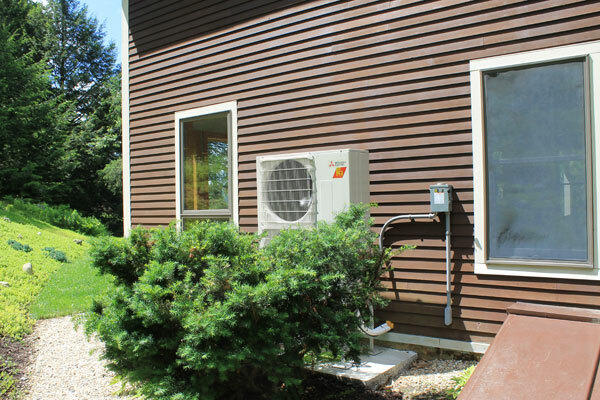 Heat pumps can be used for many cooling and heating applications. 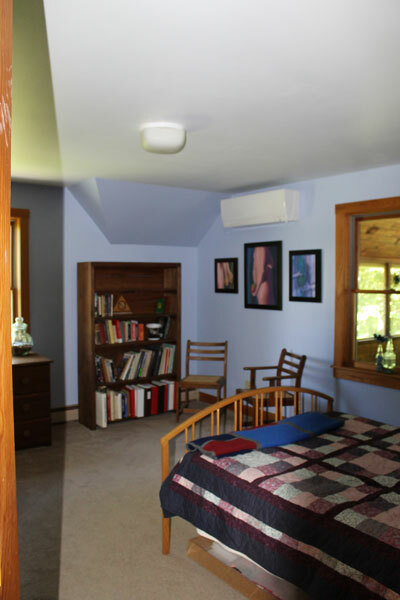 A single zone unit can be used for a room that has hot or cold spots, as well as for an addition. It can be used in the main area of your home to supplement the current heating system to lower your fossil fuel usage. 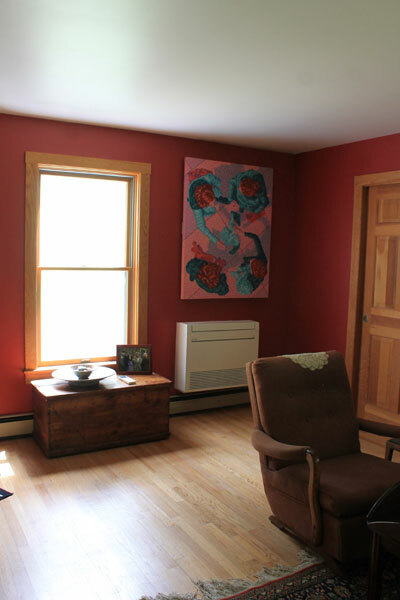 The multi-zone units can be used for a home/building that has more than one room with hot or cold spots, for additions, to replace or supplement your current heating system and/or for new construction as the primary heat source. Heat pumps can be used for whole house comfort solutions. Why? 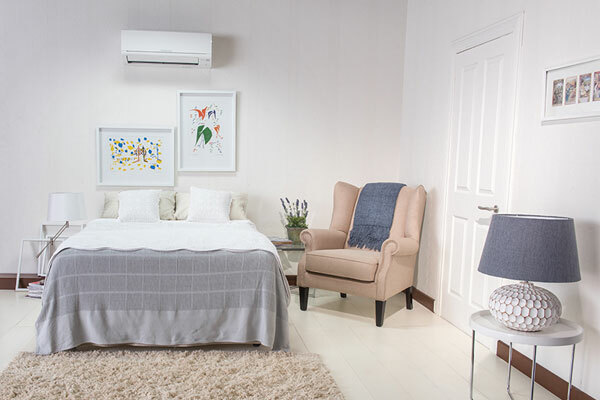 With the new hyper heat technology heat pumps are an energy efficient, environmentally safe, cost effective comfortable system designed to heat or cool your home/ building. 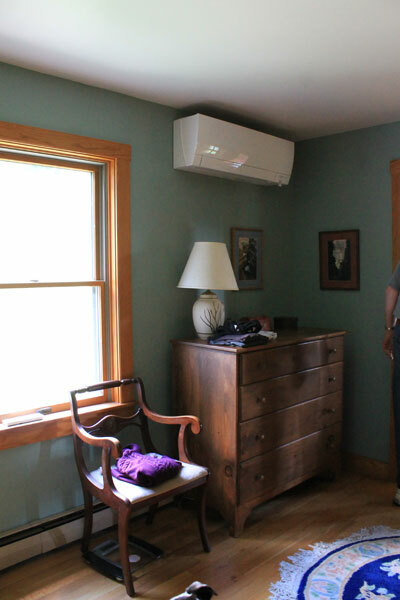 Heat pumps can save you up to 30% in your energy cost. 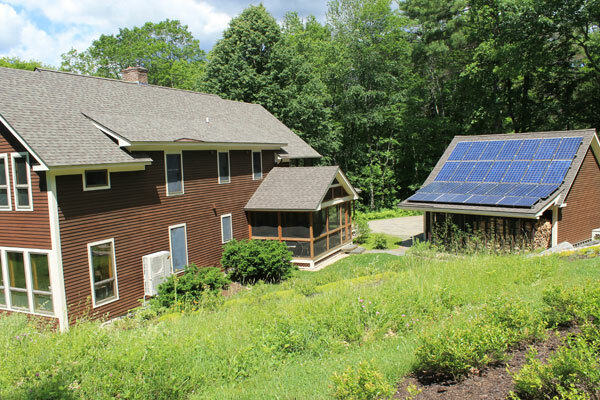 They are rated at 250% efficiency vs. conventional heat at 100%. 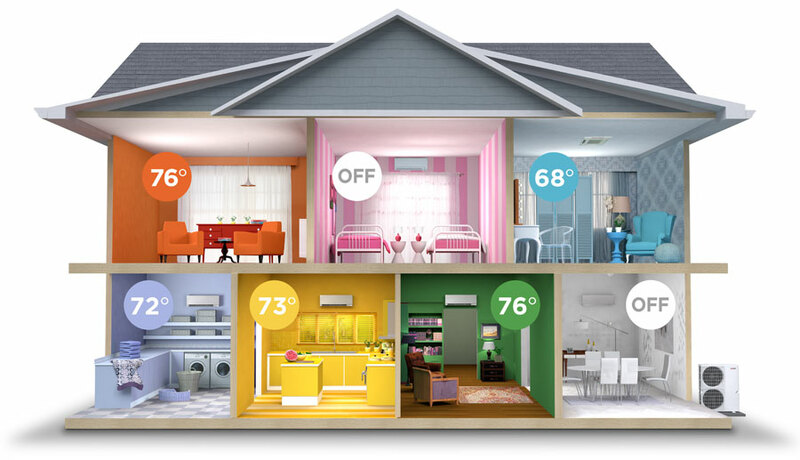 Propane boilers and furnaces average 90% efficiency, while oil boilers and furnaces average 80%. 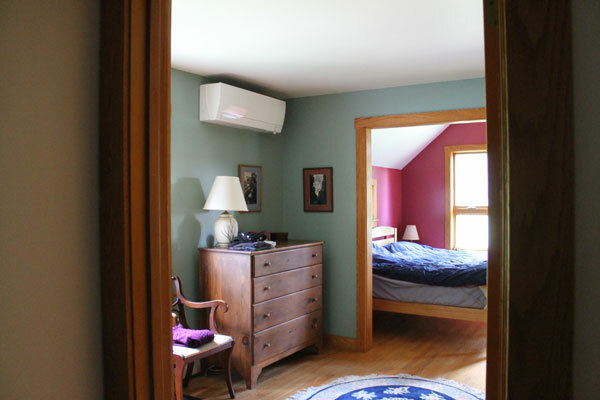 Heat pumps can provide you a comfortable quiet heating solution down to -13 degrees Fahrenheit. 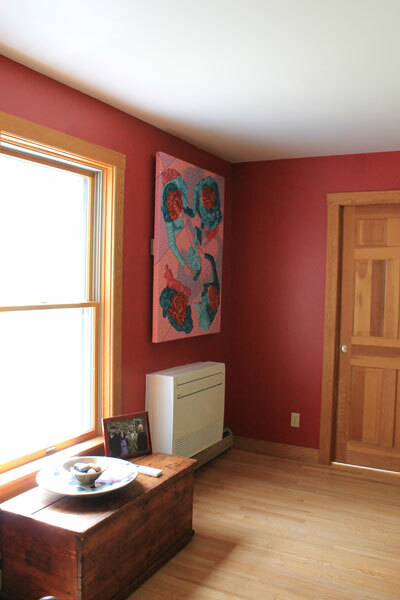 During the shoulder seasons the efficiency rating of the heat pumps can increase to 450%.